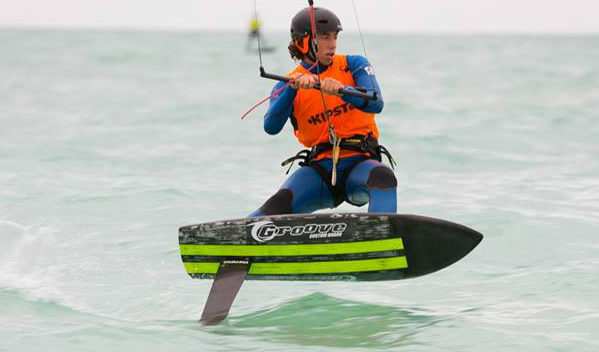 Why back foot step down? 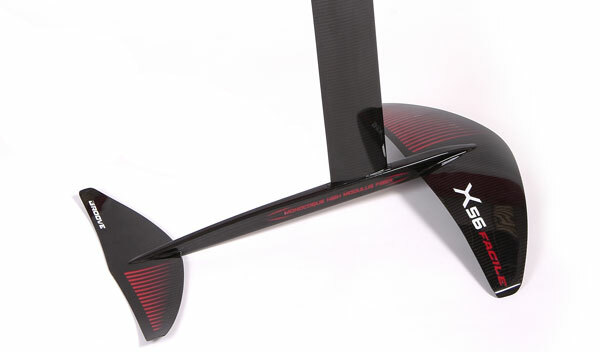 For? 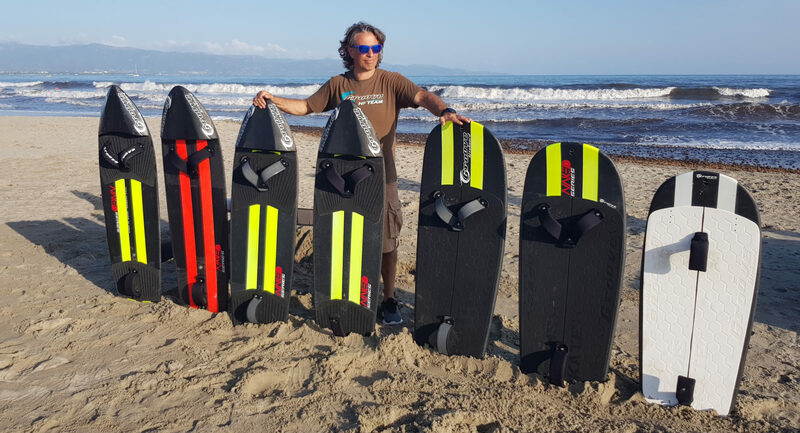 What is the weight of the board? 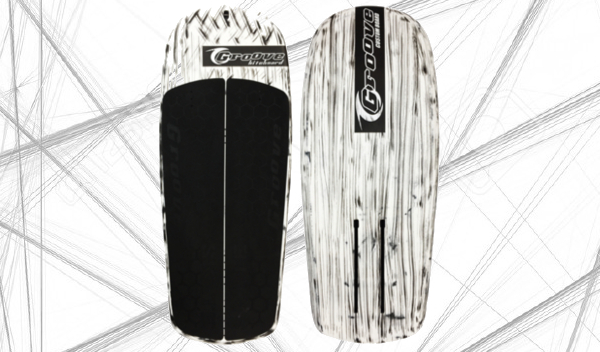 20 anni di esperienza e produzione dedicati alla creazione di materiali compositi. 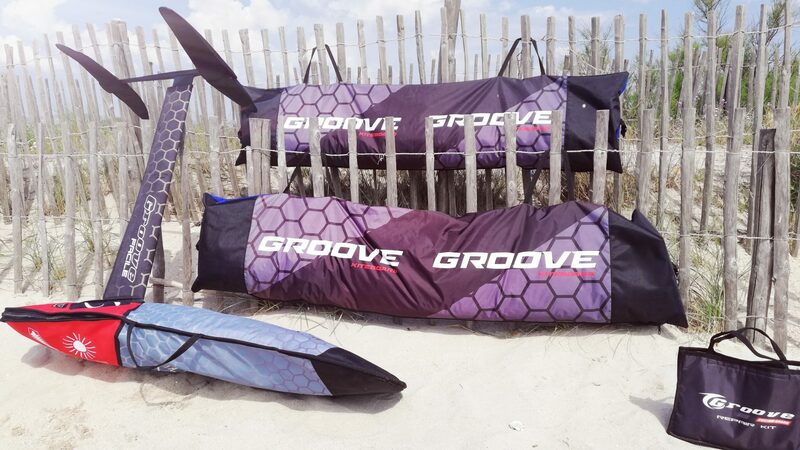 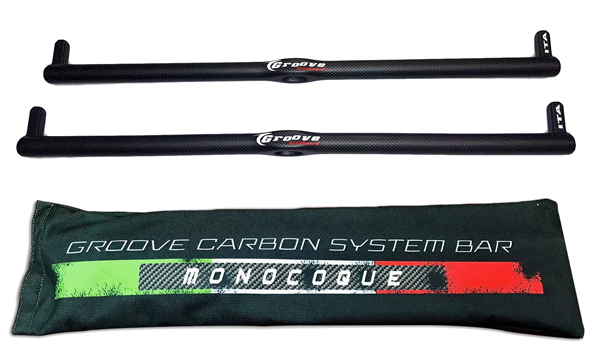 Groove Kiteboards propone soluzioni mirate per i clienti più esigenti, sempre alla ricerca delle migliori performance. 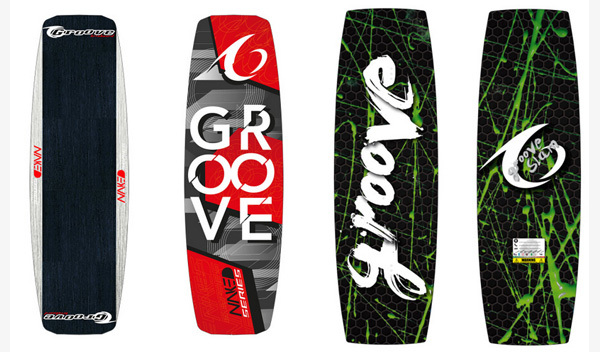 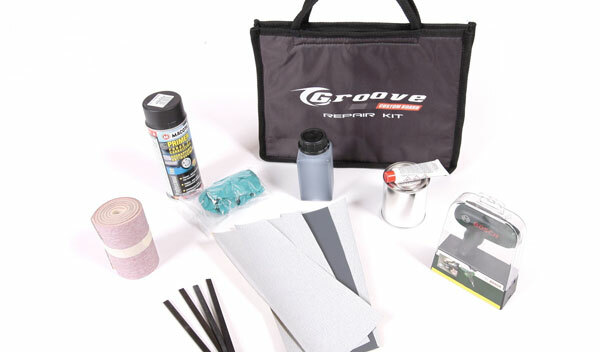 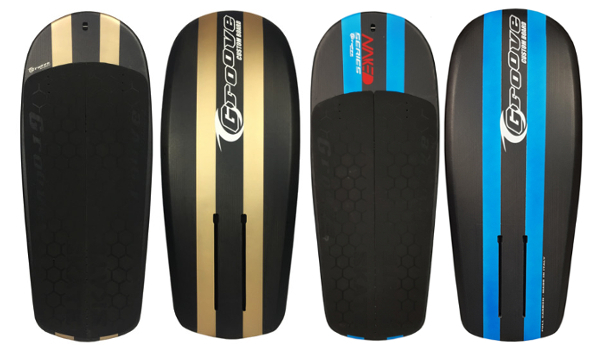 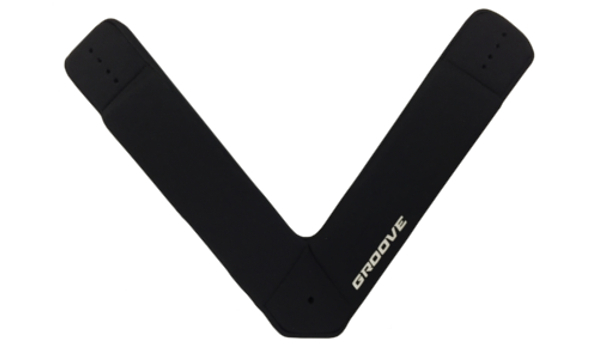 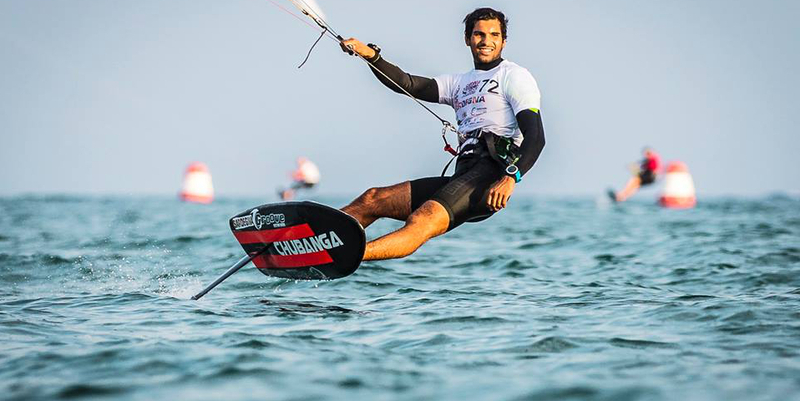 Groove Kiteboards has over 20 years experience in production using composite materials providing solutions for our most demanding customers always searching for ways to maintain our highest performance standards.